What a great way to enjoy Halloween! 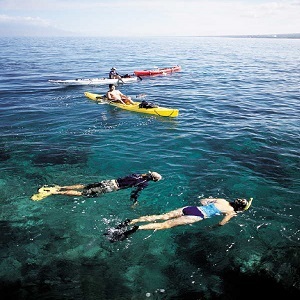 Come aboard Alii Nui, Maui’s most luxurious sailing catamaran, and cruise to Lahaina to experience the Halloween happenings on Front Street. Round trip sail to Lahaina! Hors D’oeuvres and Full Bar going to Lahaina! 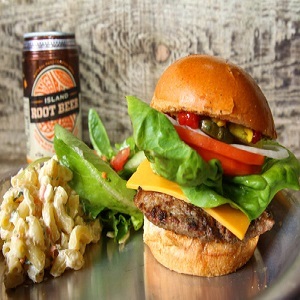 Enjoy deli sandwiches, dessert, beer & wine and coffee on the return trip! Leave the driving to us! Experience the comfort and ease of our transportation service available from most SOUTH side resort areas. Our comfortable vans will pick up and return you to your hotel or condo in style. This service is complimentary based on space available. NOTE: Transportation must be added below. 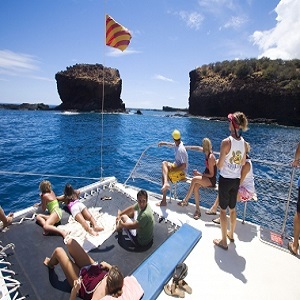 We only offer pickup from SOUTH side hotels & condos to/from Ma’alaea Harbor on the Halloween Sail. Please ensure hotel/condo information is provided. 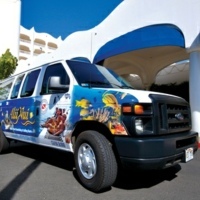 You may want to consider upgrading your transportation and arrive in style in the Alii Nui limousine. For details please CLICK HERE.